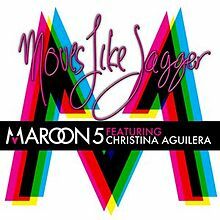 Here is my version of Moves Like Jagger by Maroon 5! if you ever see me live, it will sound just like this when I use my Boomerang V3 Loopstation! enjoy!